in Ghana and in France. 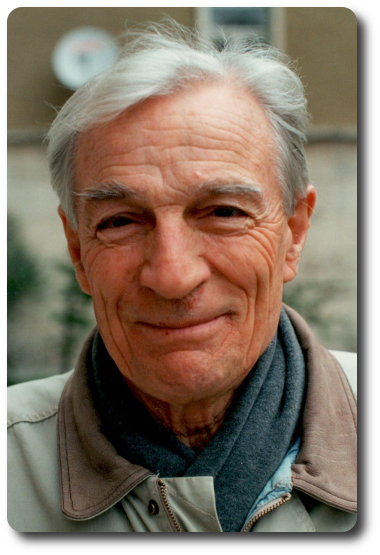 Jean-Marie was born on the 17th October 1922 at Bourbourg, in the dDiocese of Lille 5france). He joined the Spiritual Year of the Missionaries of Africa at Maison-Carrée (Algeria) on the 25th September 1946. He completed his theological formation at Thibar (Tunisia) where he took his Missionary Oath on the 27th June 1950. He was ordained to the priesthood at Carthage (Tunisia) on the 24th March 1951.